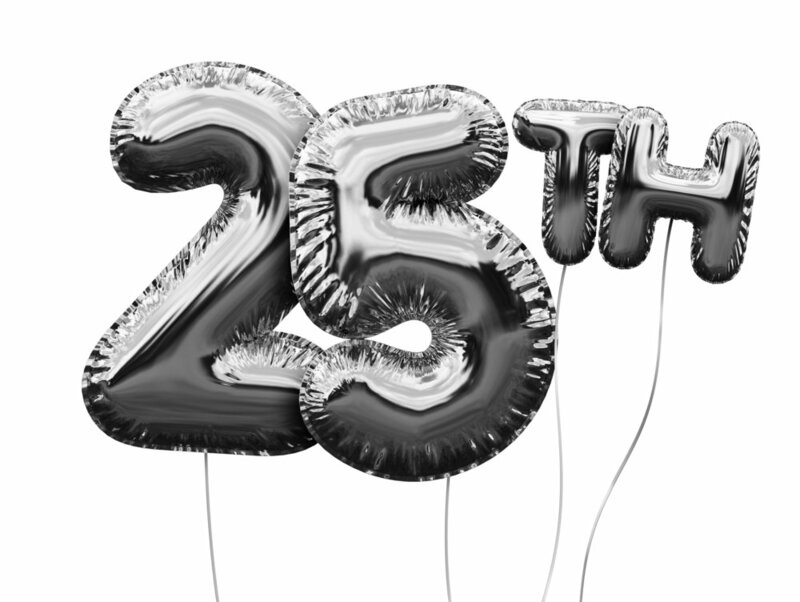 A celebration of twenty years of independent poetry. Featuring Sarabande poets Kathleen Ossip (The Cold War, The Do-Over), Jeff Dolven (Speculative Music), and Thomas Heise (MOTH; or, how i came to be with you again, Horror Vacui). As part of the Mission Creek Festival, Kyle Minor (Praying Drunk) and Angela Pelster (Limber) will read at Prairie Lights Books. Followed by a 20th Anniversary champaign reception. 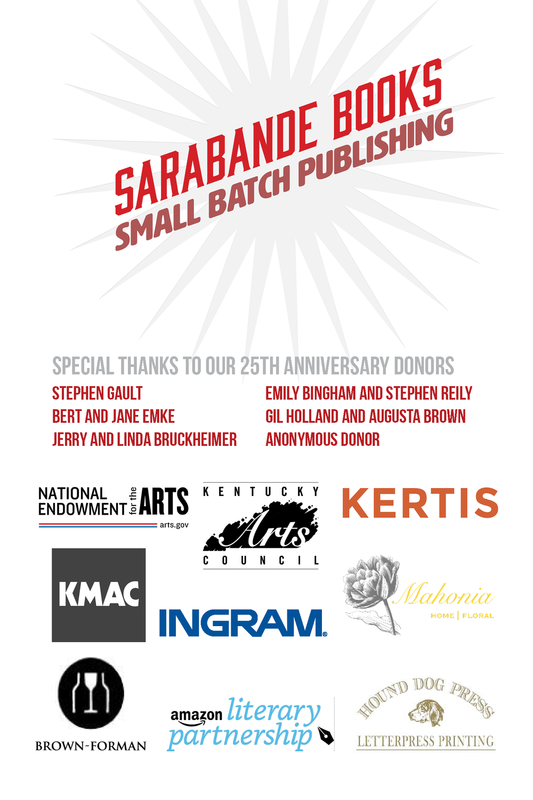 Come celebrate Sarabande's 20th Anniversary and the release of Kyle Minor's Praying Drunk at a prohibition themed bash.